Swim League at the YMCA of Sequim is a preparatory league for students considering formal swim teams, or for students looking for practice during the swimming off season. Stroke endurance, development, technique, and form will all be addressed during workouts. 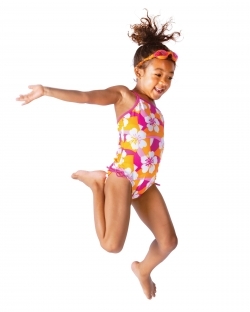 Our Youth Swim League is designed for students ages 6-17 capable of swimming at least one pool length consecutively. Please see a Member Service Representative at the front desk of the YMCA of Sequim to register. The YMCA of Sequim offers 1 trial session at no cost to the swimmer before becoming a member of the YMCA Swim League. Space is limited for our swim league. Registration closes each month or when the league is filled.